Abstract: No scooters in Airwheel electric scooter family are able to achieve such a success but M3, the latest electric skateboard. Choosing M3 means that the function of entertainment, utility and travelling can be realized at the same time. The various use of this creative traffic tool will definitely be the first option for people's fashionable life in this new era. No scooters in Airwheel electric scooter family are able to achieve such a success but M3, the latest electric skateboard. Choosing M3 means that the function of entertainment, utility and travelling can be realized at the same time. Nowadays this fresh skateboard, to some extent, has transformed the traditional way of entertainment, attracting curious young people to show themselves. Making an appointment with several colleagues to ride a scooter to explore nature or stroll around the street, how wonderful their lives could be! Despite the developed public transportation in big cities, lots of short distances gathered together still cannot be ignored. White collars always choose bus or subway to go to their office. However, the distance between the bus station and their office always seems like a troublesome. How can they deal with that? Today, M3 is a perfect option. Carrying it in their hand, the distance can be wiped out soon. 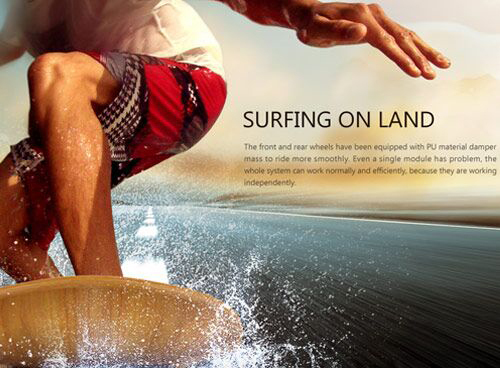 Riding an Airwheel motorized skateboard M3, people can go anywhere which are not quite far. The terrible traffic congestion troubles a great number of people who are willing to drive. Moreover, finding a parking lot seems pretty difficult. Riding a skateboard is able to easily address this problem for people could carry it easily due to its portable size. 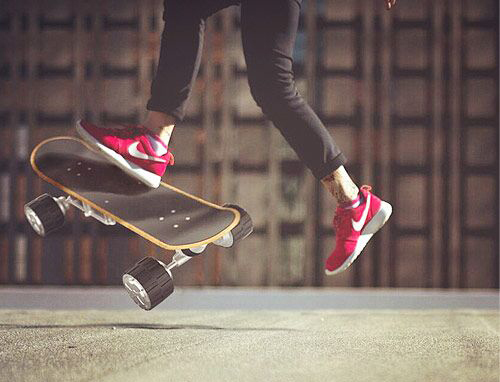 To sum up, Airwheel electric skateboard M3 opens a new window for people's lives. No electric scooters like it are able to integrate the charm of entertainment, utility and traveling harmoniously. Creativity is the most valuable quality in this new era. Let's expect for its brilliant performance.